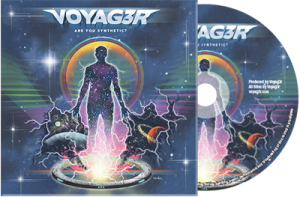 Are You Synthetic? 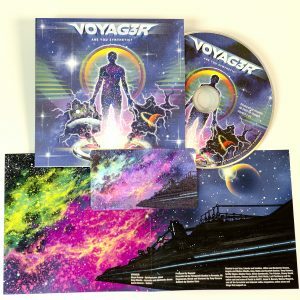 on CD! Order Now! 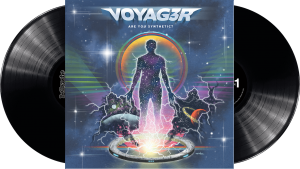 ‘Are You Synthetic?’ is available on CD and ships worldwide. Order now! Includes full color card stock sleeve, glossy insert, 3.5×2 4D lenticular print. Orders ship worldwide now. If you are in the contiguous United States, please choose US Orders, any where else should choose Overseas Orders. 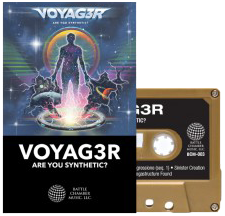 Are You Synthetic? OUT NOW! Today is the day! 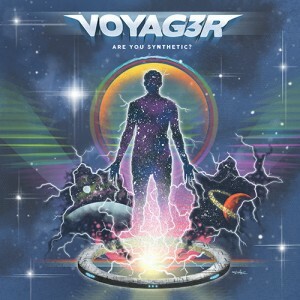 Pick up our new album, “Are You Synthetic?” 13 brand new studio tracks! 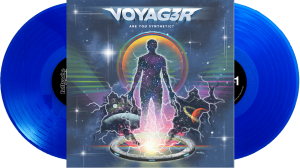 New Voyager album “Are You Synthetic?” out April 8! 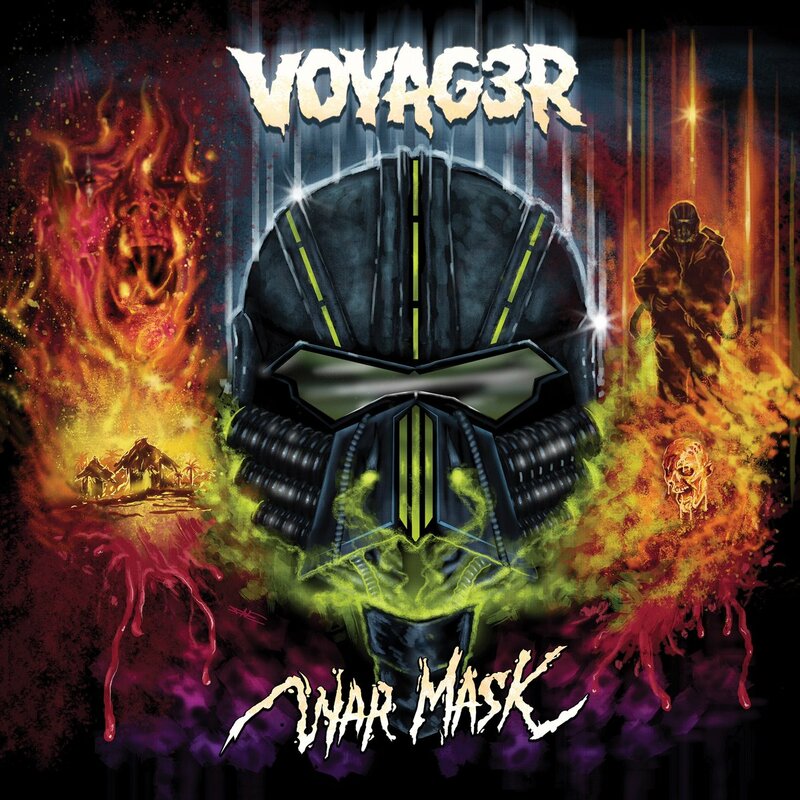 Copyright © 2016 Voyag3r (Battle Chamber Music) Designed by myThem.es.